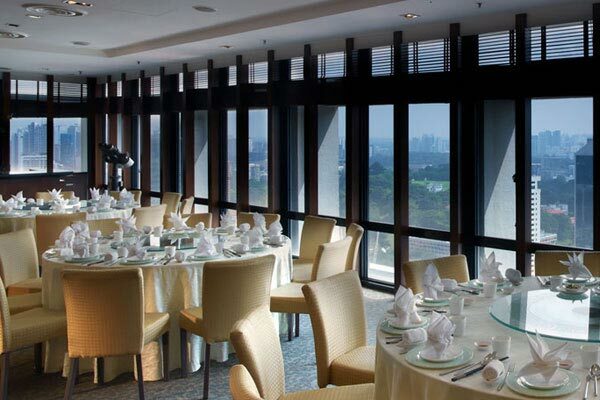 Peach Garden offers not just superior fares, but exceptional facilities for corporate functions too. Our restaurants are available for various corporate events such as banquets, gala dinners, dinner and dance, launches, competitions, award ceremonies, Christmas and New Year celebrations and other corporate celebrations. Fully equipped with cutting-edge audio, visual and lighting equipment, our space is flexible and configurable to suit events of varying sizes. Our team of professional staff, along with our experienced chefs, are ready to help you custom-design a menu that caters to your distinctive needs and budget, and create the perfect ambience that offers an unsurpassed experience for your guests.